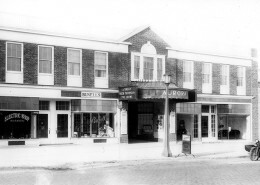 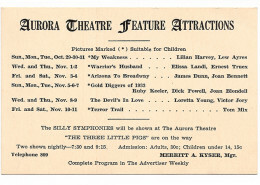 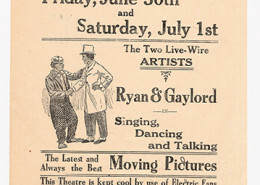 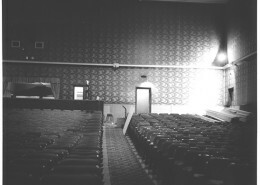 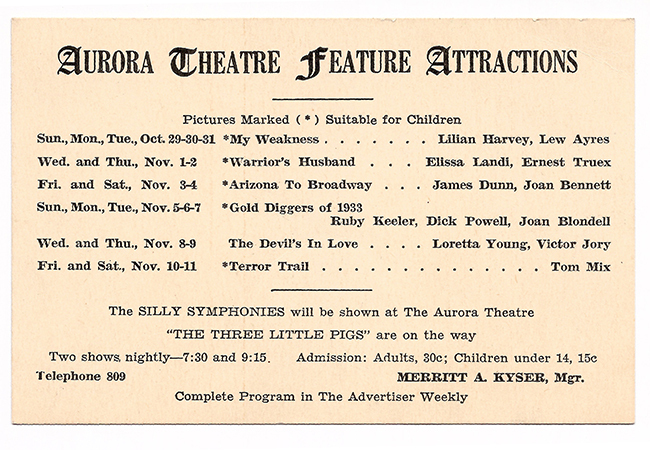 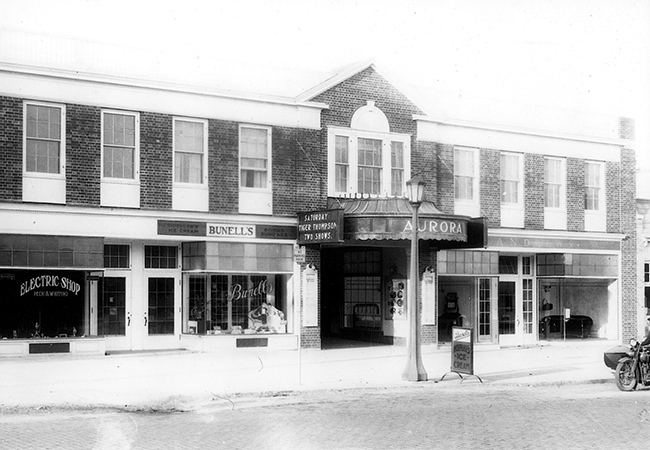 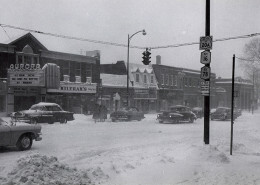 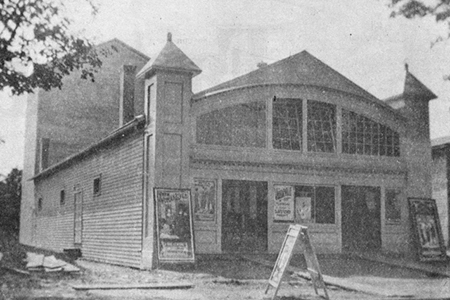 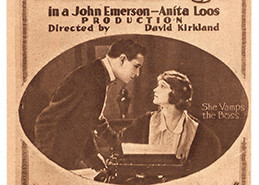 The Aurora Theatre was built on the site of the original Millard Fillmore Theatre through the efforts of a group of local businessmen including Irving Price who later founded Fisher-Price Toys and Elbert Hubbard II, son of Elbert Hubbard, founder of the American Arts and Crafts Movement on the Roycroft Campus. 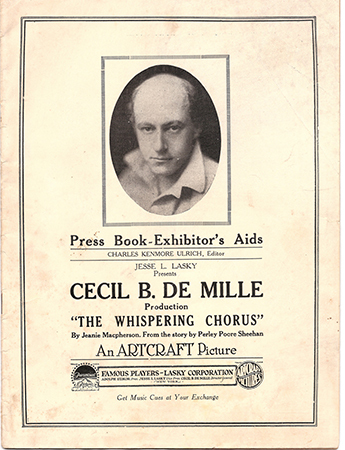 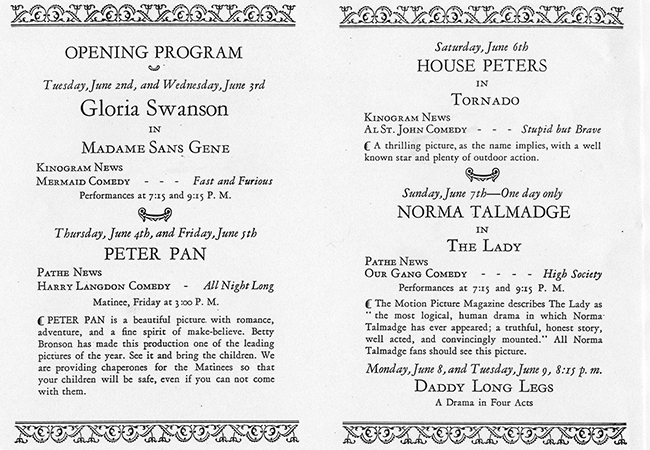 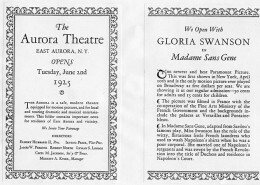 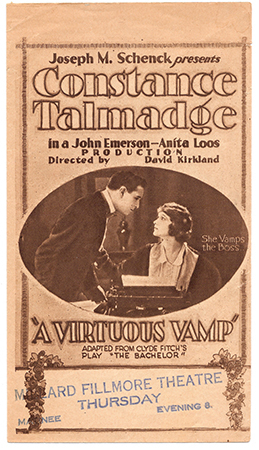 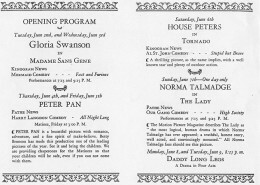 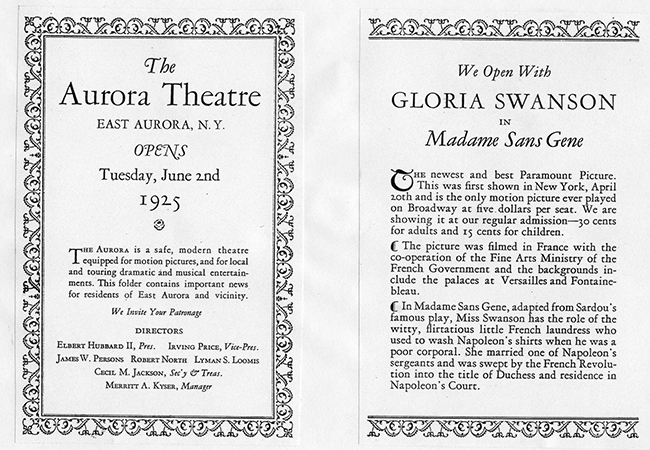 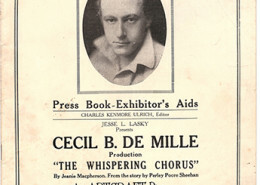 It was opened with great anticipation on Tuesday June 2nd, 1925 with a showing of Madame Sans Gene starring Gloria Swanson. 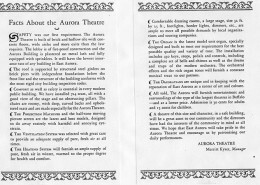 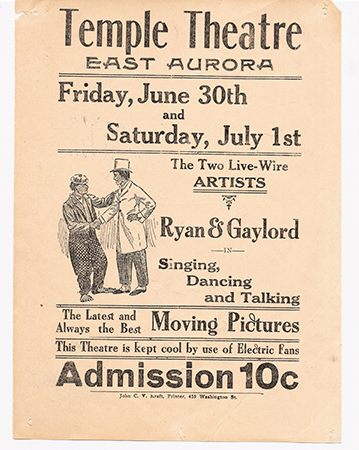 When opened, The Aurora Theatre was state of the art and equipped for motion pictures, dramatic performances, and musical entertainment. 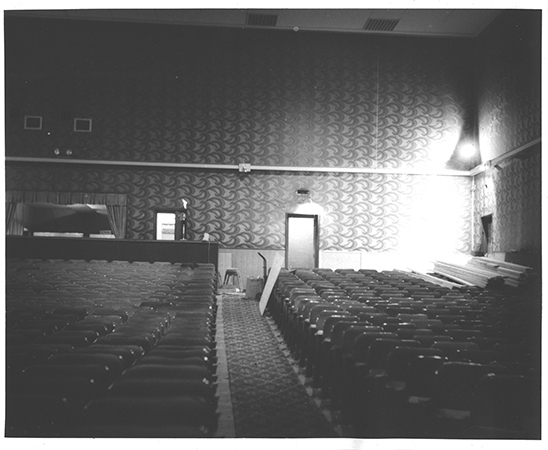 Safety was of the greatest importance when building the theatre with a fireproof lobby, the best ventilation and heating systems and, of course, comfortable seating for all patrons. 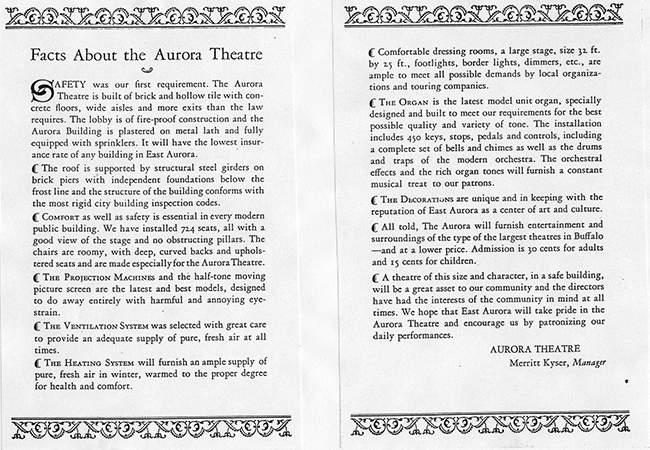 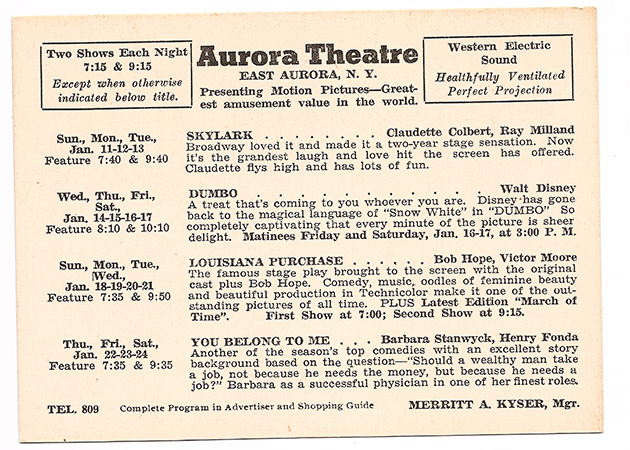 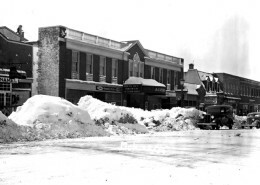 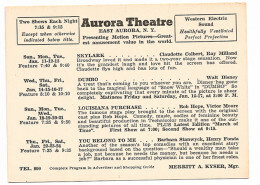 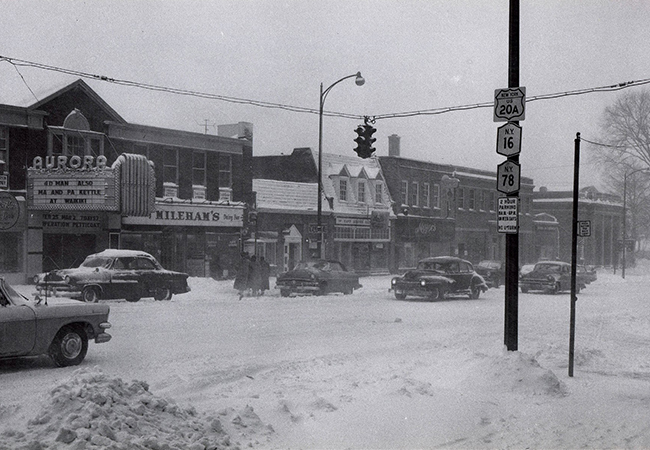 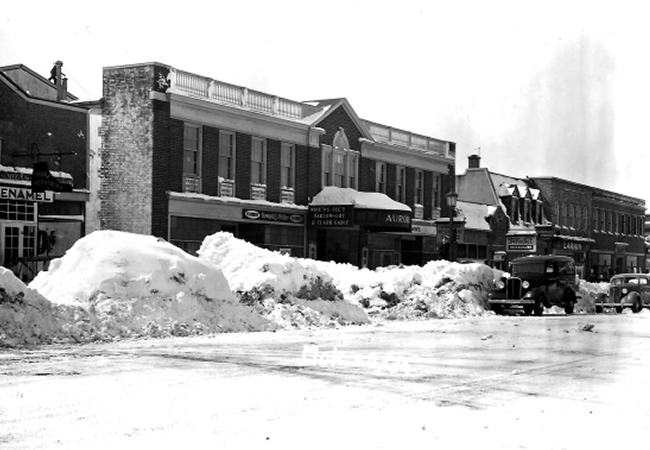 It was the hope of its founders that East Aurora would take pride in The Aurora Theatre and patronize the daily performances as a show of their support.